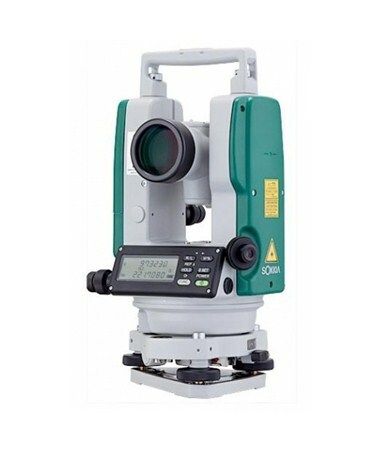 The Sokkia DTx40 Series Dual Display Laser Digital Theodolite is one of the richest lineups that ensures maximum job efficiency at unparalleled performance levels. This theodolite delivers crystal clear images of points with the 2.5-second telescope resolving power and its 30x magnification setting. And it features a built-in absolute encoder and automatic axis compensation for reduced power consumption and correcting tilt errors. 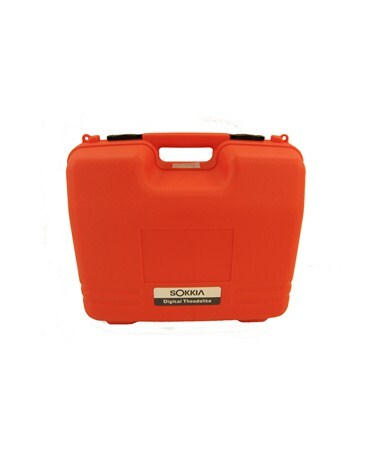 The Sokkia DTx40 Theodolite can easily transfer field data to external devices via the RS232 serial port. 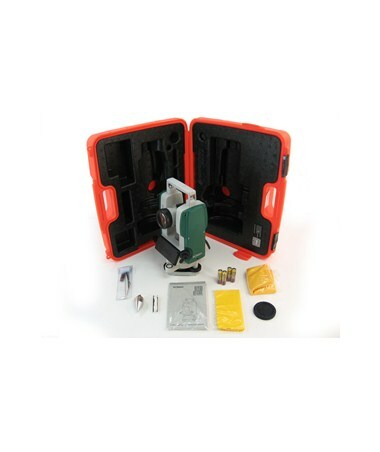 It also has a laser pointer that increases construction work efficiently. Also, it includes an objective aperture of 1.8 inches and a circle diameter of 2.8 inches. Plus, it has an optical plummet. Having an environmental rating of IP66, it is dust proof and water resistant. This survey tool is powered by four standard AA batteries that can operate up to 140 hours of battery life. This instrument has a backlit dual LCD display and a detachable tribrach. The Sokkia DTx40 Series Dual Display Laser Digital Theodolite offers five models. All are backed up with one-year manufacturer's warranty.